As the land is increasingly developed in our area, we are destroying much of the native habitat on which birds and other wildlife depend. Typical developments include large areas of lawn and non-native plants. Some of these non-native plants escape cultivation and take over the few remaining natural areas, which in turn threatens those habitats for wildlife. 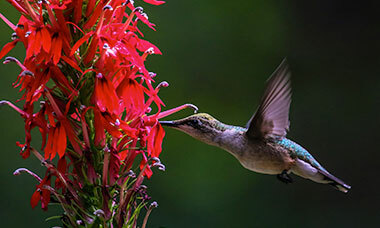 The New Hope Audubon Society is trying to restore native habitat and reduce the pressure from invasive plants through education and direct intervention. 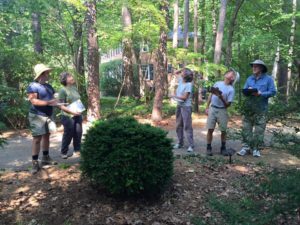 We are educating people about the benefits of using native plants, how to identify and remove invasive plants, and other steps they can take to make their property more bird-friendly. 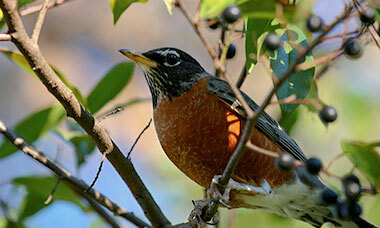 Our goal is to create Bird Friendly Communities, a goal we share with North Carolina Audubon. The information in our brochure and at this website can be used to improve the habitat for birds in a yard, at a business, or in any public or private outdoor space with or without certification. It doesn’t all have to be done at once; instead, just take one step at a time. 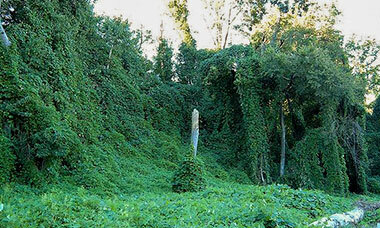 For instance, get started by adding a native plant or removing an invasive plant. If you are interested in becoming certified, please fill out the following form online and submit. If you have any questions, please contact us at newhopeaudubon@gmail.com. For more information on any of the key elements of creating a bird friendly habitat, follow the links below.